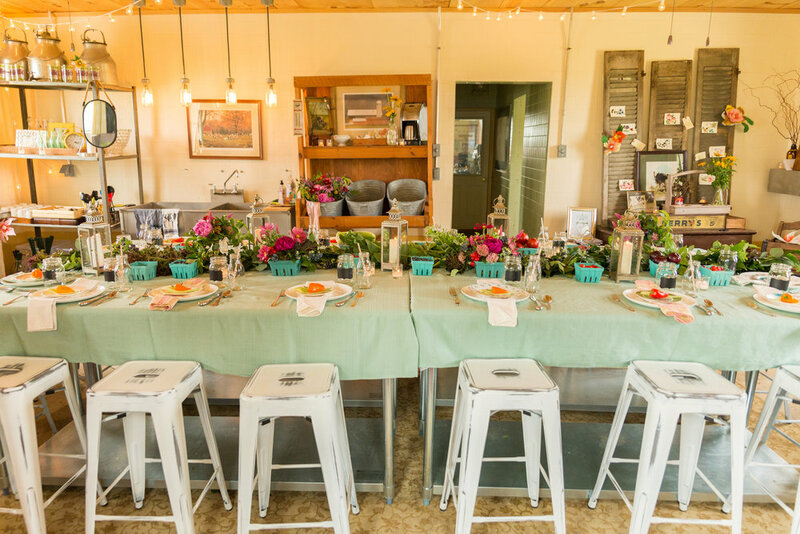 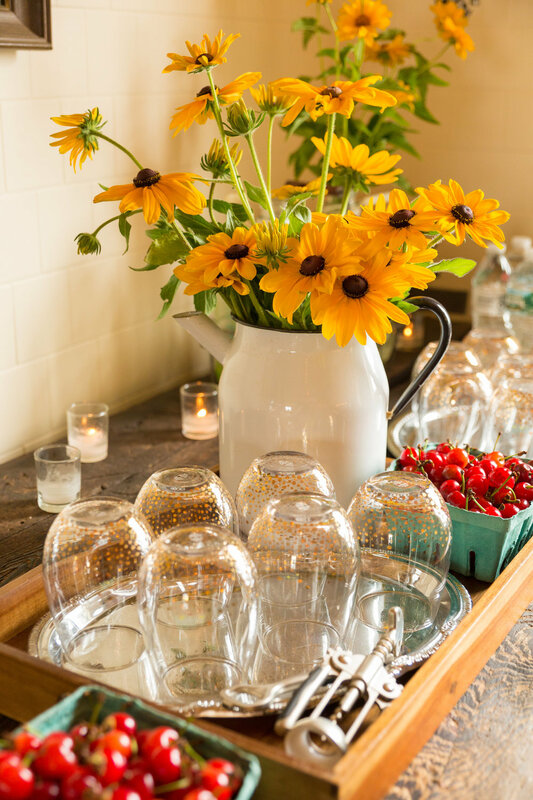 What better way to host a farm-to-table dinner than directly on a Jersey Fresh farm?! 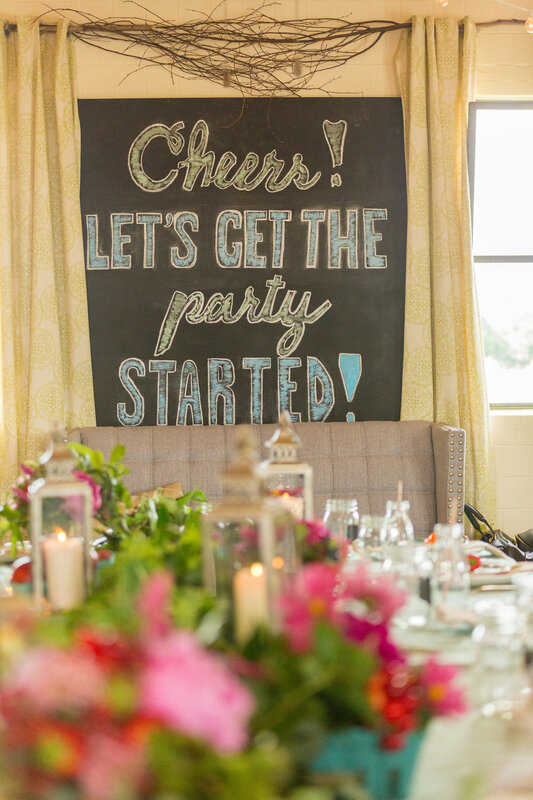 Come celebrate any occasion with this bright and interactive set up to boast what South Jersey is all about. 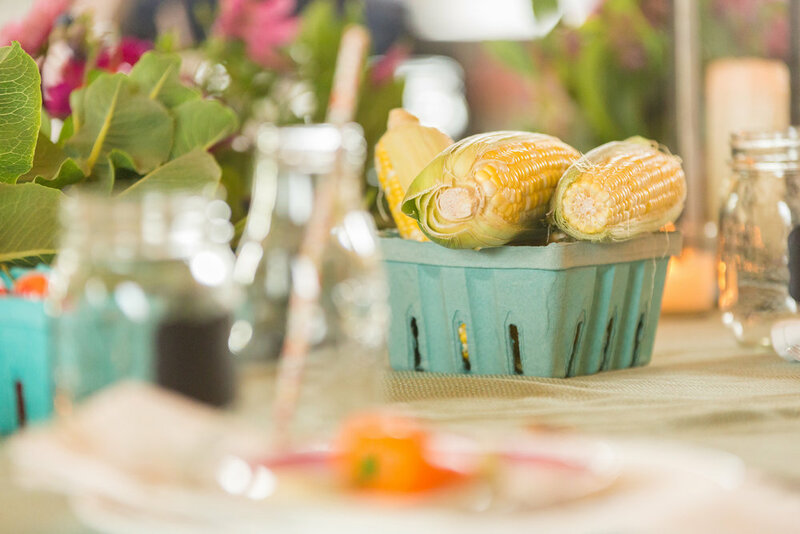 All photos by Love Story Studios.